Use your card. Earn points. Choose your rewards. Rewards! 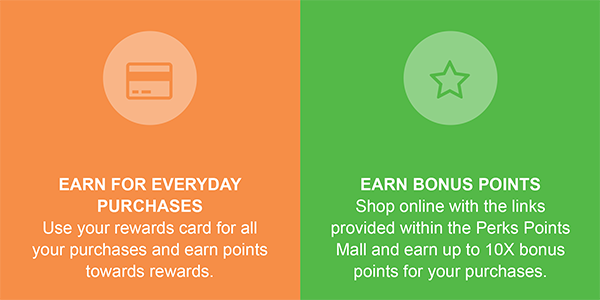 is a simple, easy to use program that lets you earn points when you use your rewards card. From groceries to utility bills to dining, your everyday purchases will really pay off. Rewards! offers you the freedom to choose the rewards you really want. How and when you use your points is up to you! 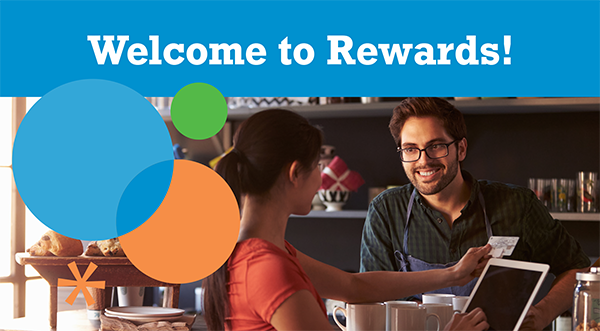 Redeem your points for rewards including merchandise, travel, gift cards, event tickets, charitable donations and more. browse reward options and more! Gift cards are not sponsors or cosponsors of this promotion.